This article is 76 days old. 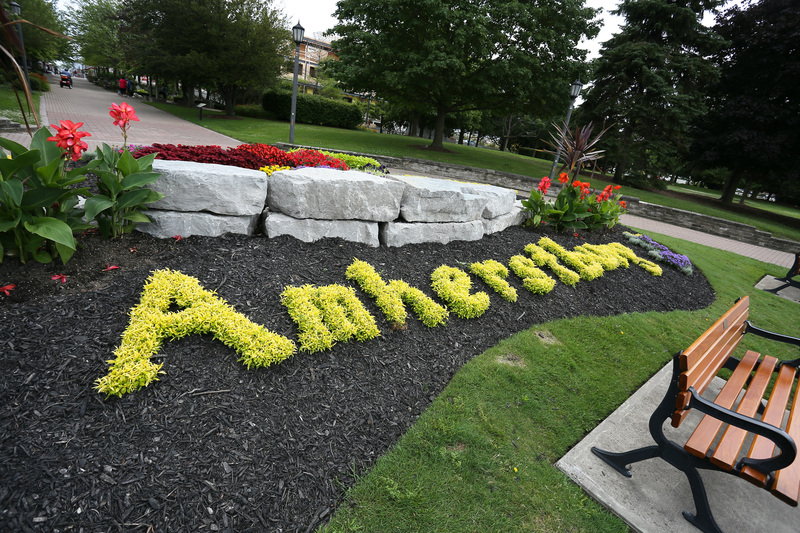 The summer student lottery is now open in Amherstburg. Students must be between the ages of 15 and 30 by May 1st, 2019 and be in attendance at a secondary school, college or university and must be returning to school on a full-time basis in September. You must be able to start work on May 1st or the first working day thereafter. A random number generator program will be used to select the order in which students are selected for an interview ans students selected for an interview will be contacted at the telephone number provided on the application form. You can find more information and the applications online here. The deadline to apply is Monday, March 11th, 2019 at 4:30pm.